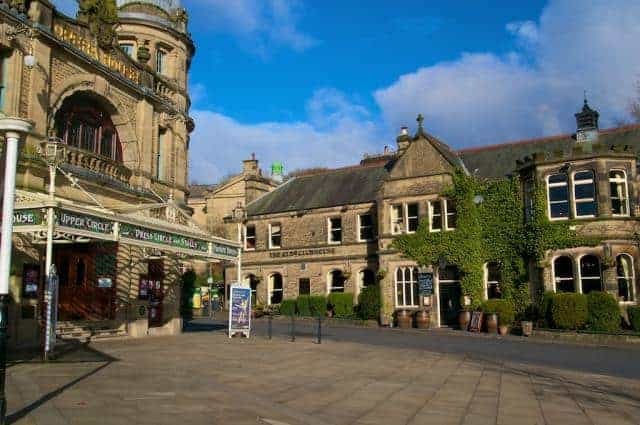 Whats on in Buxton? Here’s an opportunity of staying a few nights and seeing a number of shows. Stay one night. Rates from £22.50 per person including breakfast. Stay two nights. Rates from £21.50 per person per night including breakfast. Stay 2 nights. Rates from £21.50 per person per night including breakfast. Stay 3 nights. Rates from £21.00 per person per night including breakfast. Stay 4 nights. Rates from £20.50 per person per night including breakfast.